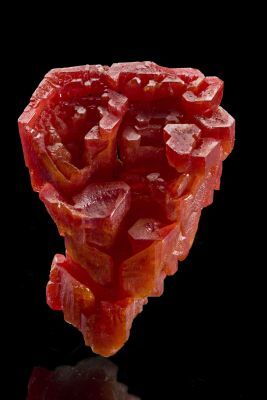 It doesn't take long to realize why these fine mineral specimens are true treasures and prime examples of natural art. Our new gallery space in Dallas has over 7,000 square feet of mineral displays in our new showroom. Exploring your favorite minerals has never been better. 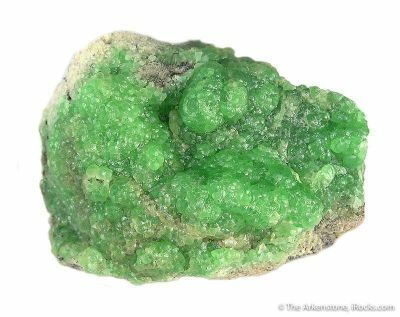 On a matrix of silicified, white, limestone, is emplaced a crust of very lustrous, translucent, bright apple green, botryoids of cupro-smithsonite, to 1.2 cm across. 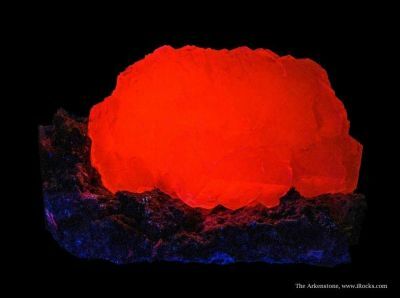 The high luster and glowing color make this specimen elegant. 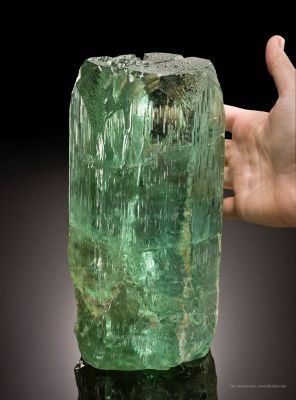 Much like the minerals we treasure and collect, the Arkenstone comes from humble beginnings and a small start, but we're thrilled to see how the industry has grown over the 30 years we've been operating! The Vault is where we keep our very significant, admittedly pricier, specimens for viewing. 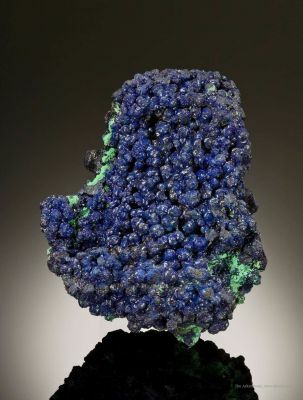 These minerals often find homes with collectors who not only enjoy the beauty of fine minerals, but who treat their collections as valuable investments.